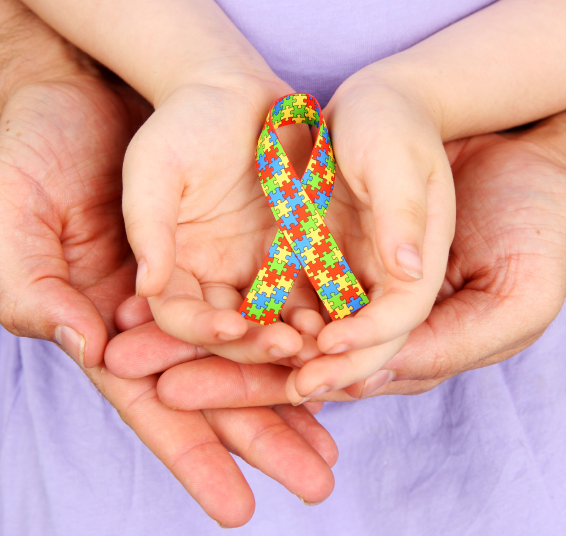 During the month of April, we celebrate National Autism Awareness Month. 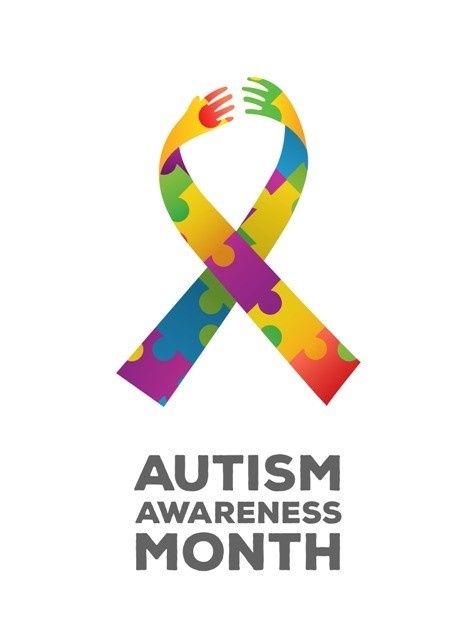 This month was created by the Autism Society of America in April of 1970 to promote awareness, acceptance, and inclusion for individuals with autism. Autism spectrum disorder (ASD) is a developmental disability that affects an individual’s ability to communicate and interact with others. Symptoms often appear in early childhood and recognition of the signs can increase early diagnosis and intervention, which can change lives. We mentioned on the blog last week that April is Autism Awareness Month and today I wanted to bring some facts to light, regarding the rates of earlier evaluation for children. While the prevalence of autism remains steady, the rates of earlier evaluation for children are still lagging and don't meet the desired goals, according to the latest data from the CDC's Autism and Developmental Disabilities Monitoring Network. As Mad Man Don Draper once said, "If you don't like what's being said, change the conversation." Two influential organizations in the Rochester, NY community are doing just that. And it's commendable. They've embarked on an education-based mission to make sure people with disabilities are seen, heard, and understood - and they're prompting important conversations that are in many cases, overdue. Our public broadcasting station WXXI and the Al Sigl Community of Agencies have partnered on weeklong programming for a “Dialogue on Disability” initiative.